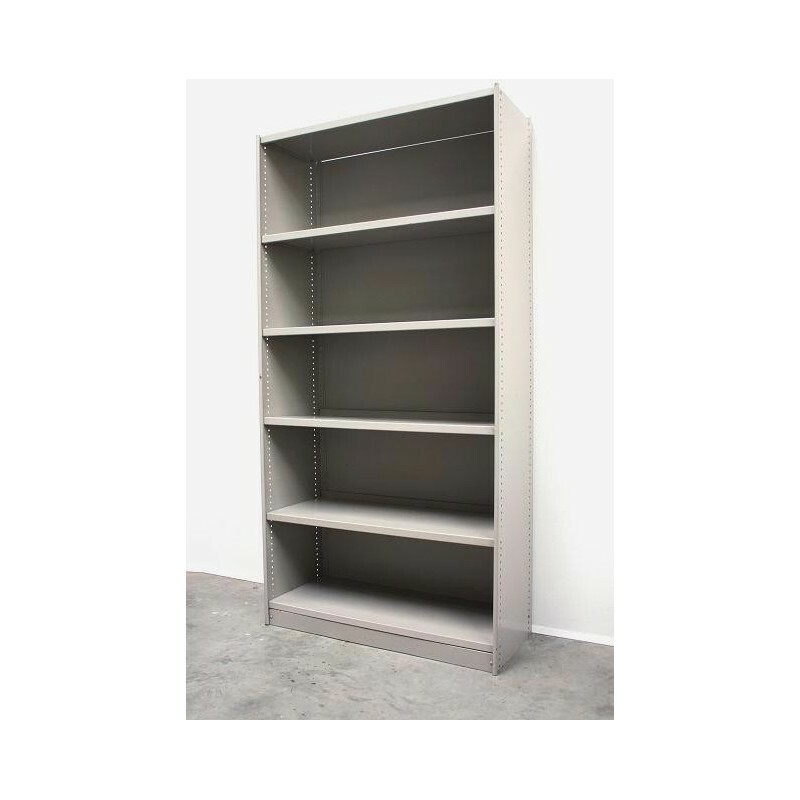 Metal bookcase designed by Friso Kramer for Ahrend de Cirkel in 1955. The bookcase is named Stabilux. 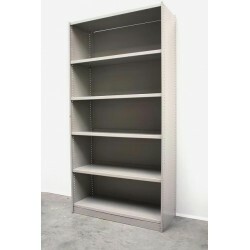 This one is in it's original grey color and in a good condition, see detailed pcitures.